This lifting nut is installed above the safety nut. Both lift nuts run along the spindle in the vehicle lift column and allow the vehicle lift to be raised and lowered. This supporting nut is made of very high quality material for a long service life and maximum safety. The material is exclusively obtained from renowned German foundries and manufactured with special machines. 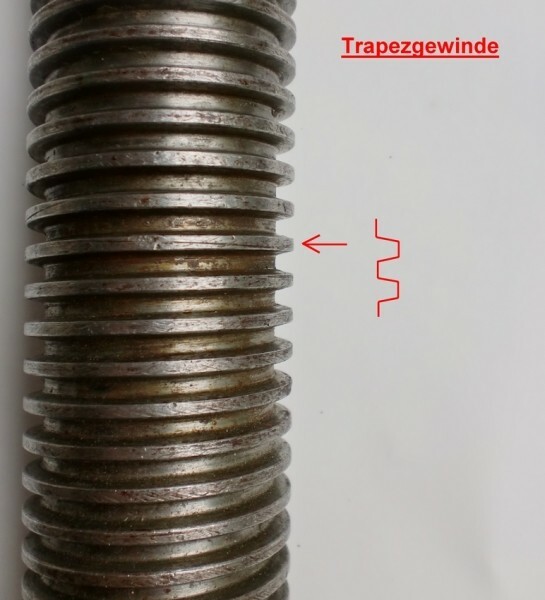 This supporting nut is made to fit perfectly and can be installed immediately. 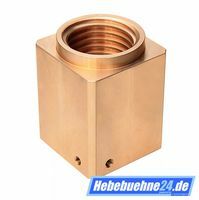 Es ist noch keine Bewertung für Lifting nut for Zippo 1250 / 1250.1/1226/1226.1/1501/ 1506/1521/1526/1532/1511 abgegeben worden.